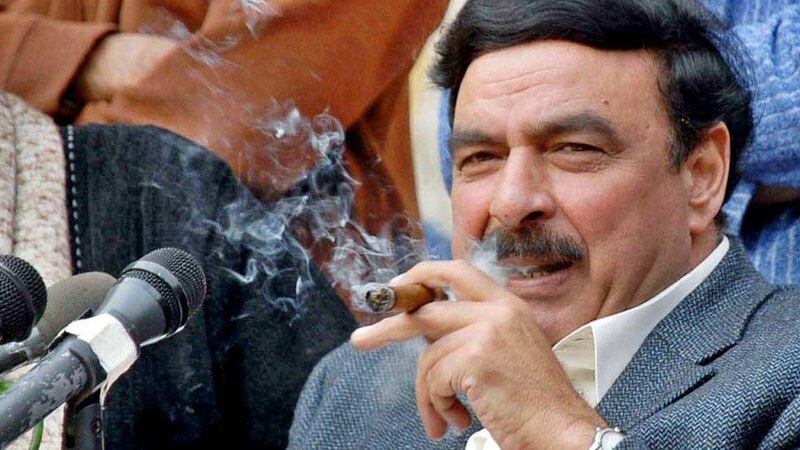 LAHORE: A court in Lahore has reserved its verdict on a petition seeking disqualification of Awami Muslim League (AML) President Sheikh Rasheed Ahmed as a Parliamentarian. The petition was filed by a citizen identified as Mirza Mohammad Sadiq. In the petition, Sadiq stated that Rasheed announced that he will resign as Member of the National Assembly in the protest staged by the opposition parties.